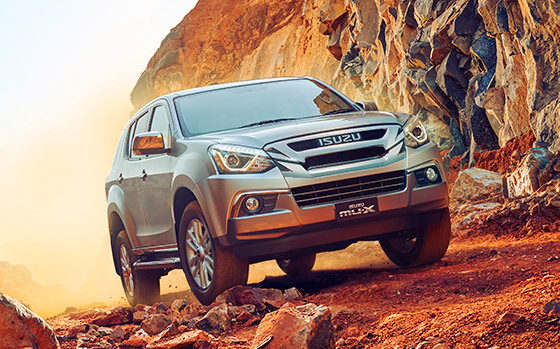 The Isuzu MU-X strikes a commanding stance. With suave city style meshed with tough off-road tones, the MU-X will turn heads for all the right reasons. 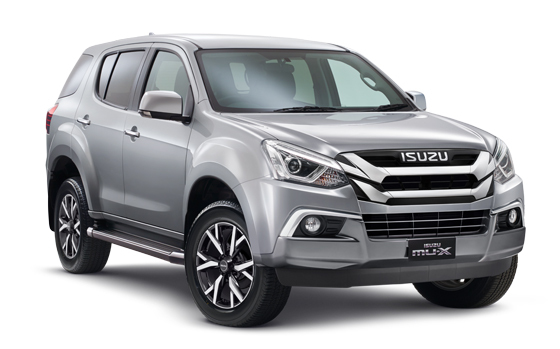 Available in three different spec levels in both 4x2 and 4x4, there’s an MU-X that not only looks the part, but is appropriately designed with all the features required to suit any driving purpose. Whether your rendezvous is on the red carpet or off the beaten track, the MU-X looks at home in any setting and on any terrain. Effortlessly, the MU-X blurs the boundaries between the city and the outback – providing you and your family with an endless choice of exciting destinations. 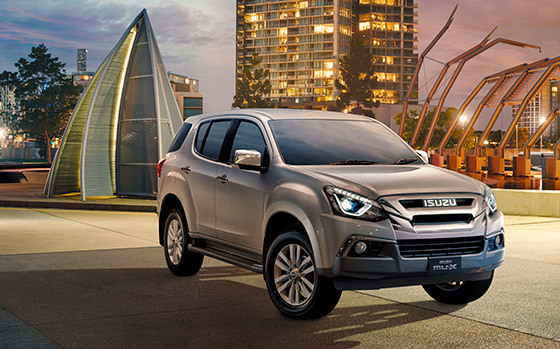 With 3 tonne towing* (braked) across the entire range, the Isuzu MU-X never knocks back hard work. 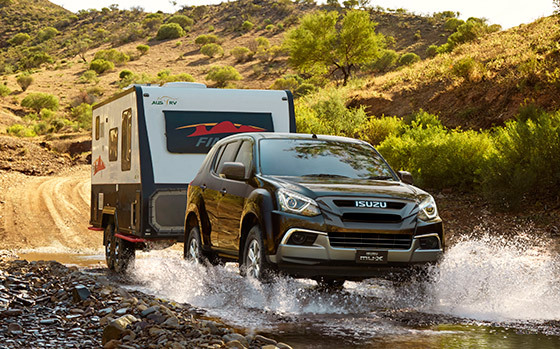 Be it towing your boat, caravan, horse float or trailer, the MU-X does it effortlessly and with confidence – thanks to the ingenious Isuzu technology and Japanese engineering under the bonnet. 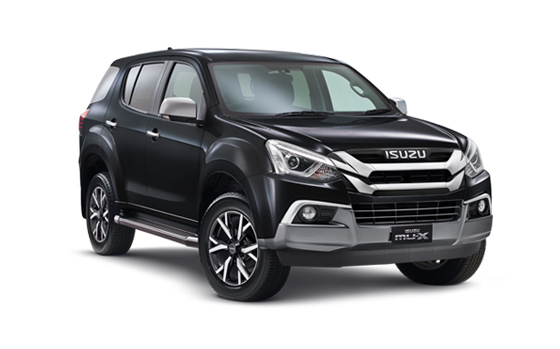 *Braked towing on all MU-X models when fitted with optional genuine Isuzu MU-X tow bar kit. 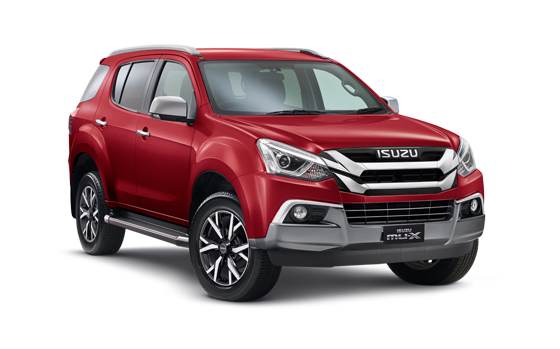 From one of the world’s leading manufacturers of diesel engine technology, the impressive Isuzu 3.0 litre turbo diesel engine that powers the Isuzu MU-X is as frugal as it is athletic. 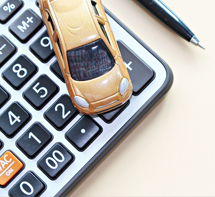 Delivering plenty of power and torque, this stirring powerplant produces amazing fuel economy from just 7.9Δ litres per 100km – which means less time filling up and more money in your pocket to spend on your next adventure. 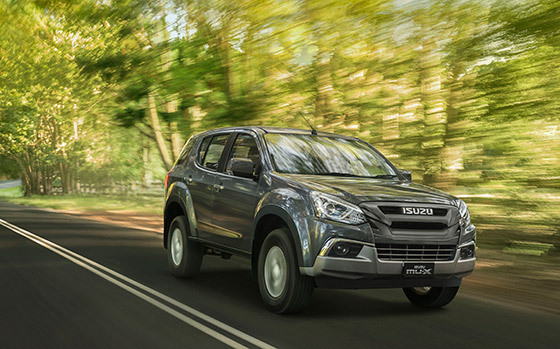 For years, other manufacturers have been displaying their latest family SUV’s traversing rocky mountain ranges and cruising along soft sandy beaches – only to be told in the showroom that “you shouldn’t really try that”. 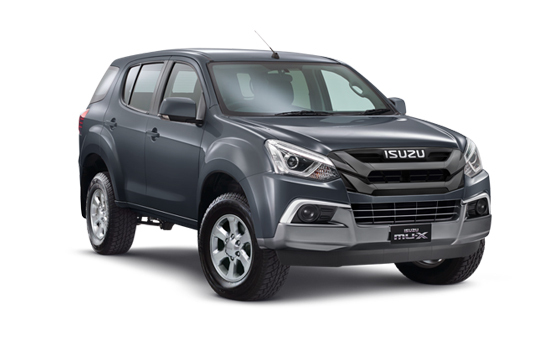 Well now with the Isuzu MU-X four-wheeldrive you can tackle that always dreamt of destination and reach that out-of-the-way spot with confidence, as it enables you real-world off-road capability. 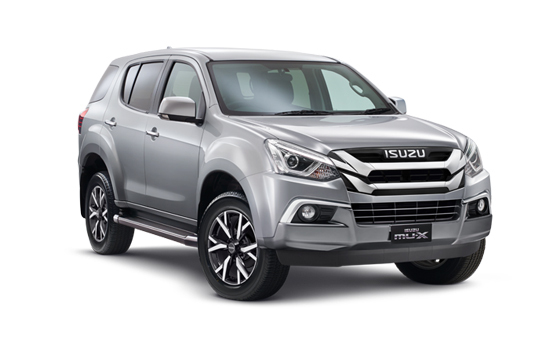 All 4x4 MU-X models are equipped with Isuzu’s super-easy to use “Terrain command” 4WD select dial (2WD-high, 4WD-high and 4WD-low). 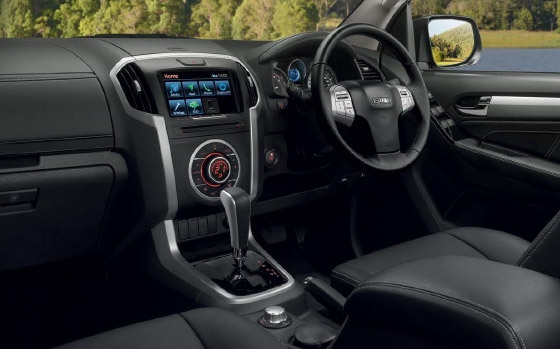 The automatic transmission will also engage the Uphill/ Downhill Transmission Control System automatically – so when the road that takes you to that secret beach, or hidden mountain range gets tough, your spirit for adventure won’t be stopped in its tracks. 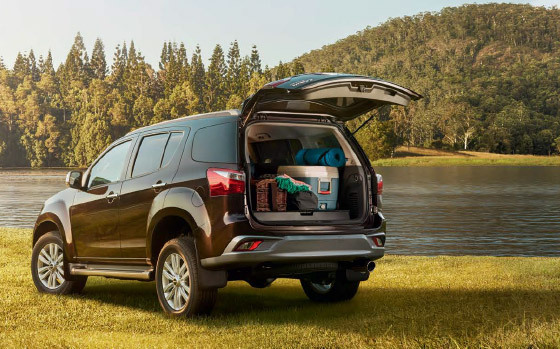 Every 4x4 MU-X is also fitted with the rugged off-road protection you need when roughing it. There’s a front steel plate skid/splash shield as well as steel plate guards to protect the sump and transfer case. For added driver control and safety, the electronic brake control will also automatically engage the Hill Start Assist (HSA) to prevent vehicle roll-back when starting on steep gradients (above 5.7 degrees). Hill Descent Control (HDC) will give you the confidence to tackle downhill terrain, providing maximum traction and control when activated. Add to this a tried and tested 4x4 drivetrain managed by an intelligent Traction Control System (TCS) with Electronic Stability Control (ESC), along with generous ground-clearance, approach and departure angles - any track is yours to be owned. 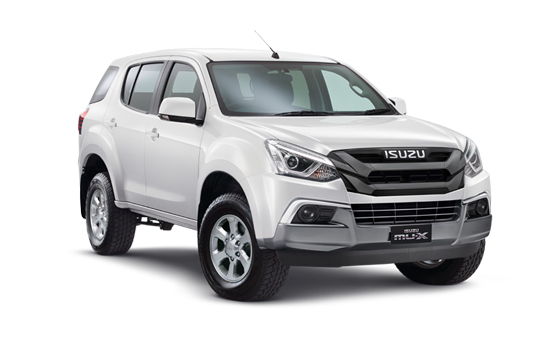 Beneath the plush comfort of the Isuzu MU-X, you will find the engineering DNA that delivers our tough and reliable reputation. 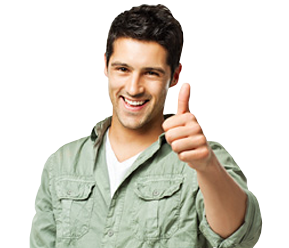 With a robust chassis delivering superior stability and roadholding in all conditions. The MU-X has gone through strenuous testing in searing heat, heaving rain, hail and even snow to ensure that it will never let you down. 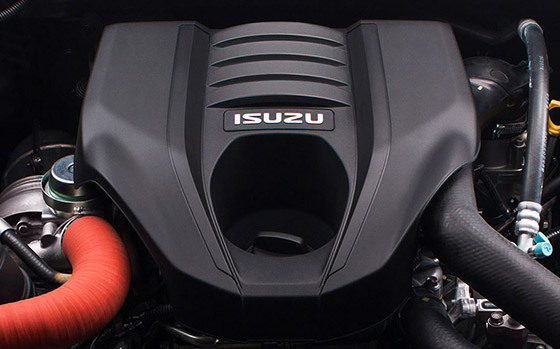 Isuzu has created over 25 million diesel engines around the world, engines that have been honed in trucks and light-commercial vehicles for generations. 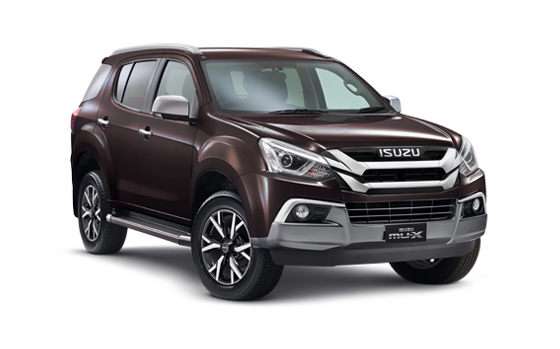 Under its stylish hood, the Isuzu MU-X boasts an engine that distils everything Isuzu has learnt over the last 100 years to give you an efficient powerhouse that will get you wherever you want to go and back again. With plush cloth seats as standard on LS-M and LS-U models, you and your passengers can relax in comfort - even if you’re roughing it in the most remote parts of the country. A seat design with ‘wraparound’ bolsters provides increased shoulder, back and base support delivering more comfort for occupants. Experience ultimate driving luxury with leather accented seats# which come standard on the top of the range LS-T model, along with a six-way adjustable electric driver seat to let you find the perfect driving position with ease. 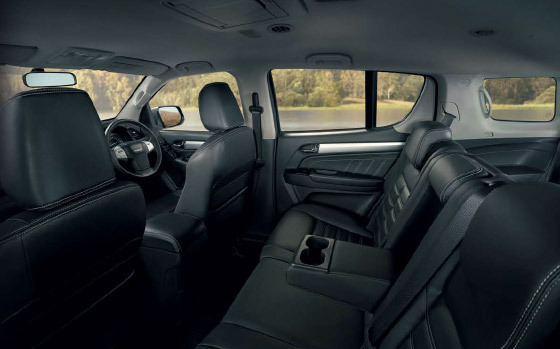 Whether you’re driving, or just along for the ride, you’ll always find a comfortable and spacious seat in your Isuzu MU-X - you’ll enjoy every mile of the journey. iPod® is a trademark of Apple, Inc. Bluetooth® word mark is owned by the Bluetooth SIG, Inc. Not all devices will be compatible and functionality will vary depending on the device. 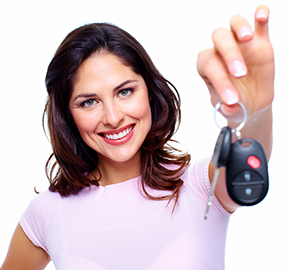 Your safety on the road is our priority. 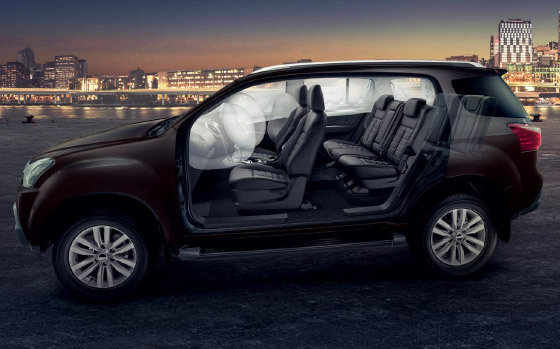 To ensure this, the Isuzu MU-X is fitted with the latest in sophisticated safety features. Built around a high-tensile steel passenger safety cell with side-intrusion bars, the MU-X carries comprehensive crash avoidance electronics including 4-channel 4-sensor Anti-skid Brake System (ABS) with Electronic Brakeforce Distribution (EBD) and Emergency Brake Assist (EBA) as well as Electronic Stability Control (ESC) with Hill Start Assist (HSA), Hill Descent Control (HDC) and Traction Control System (TCS).